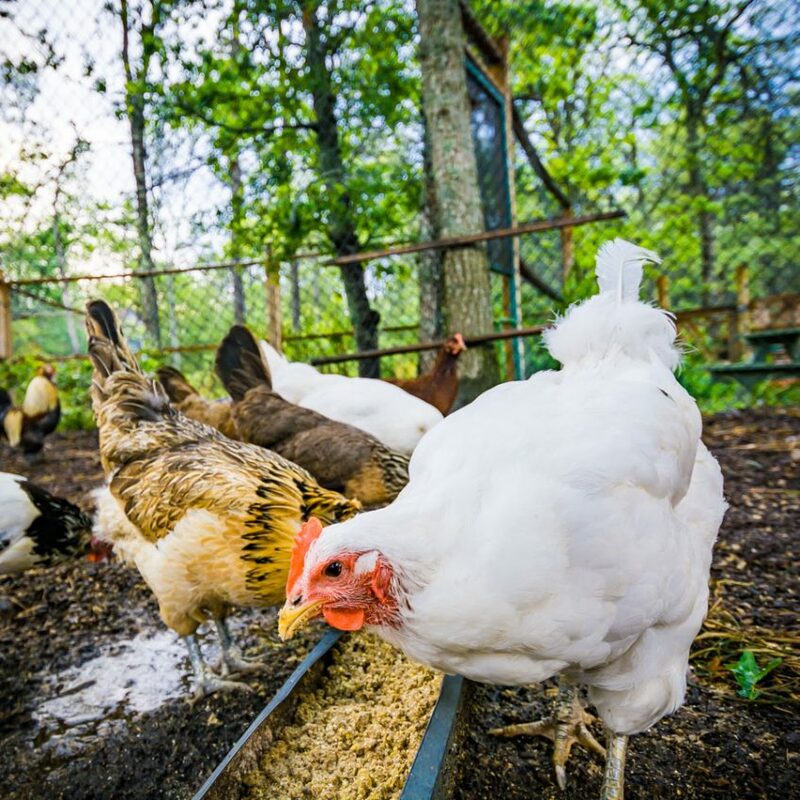 Visit the animals, explore the garden, stop by the barn, or take a peek at the production field to learn about sustainable food systems at Burgess Farm, our own working educational farm. 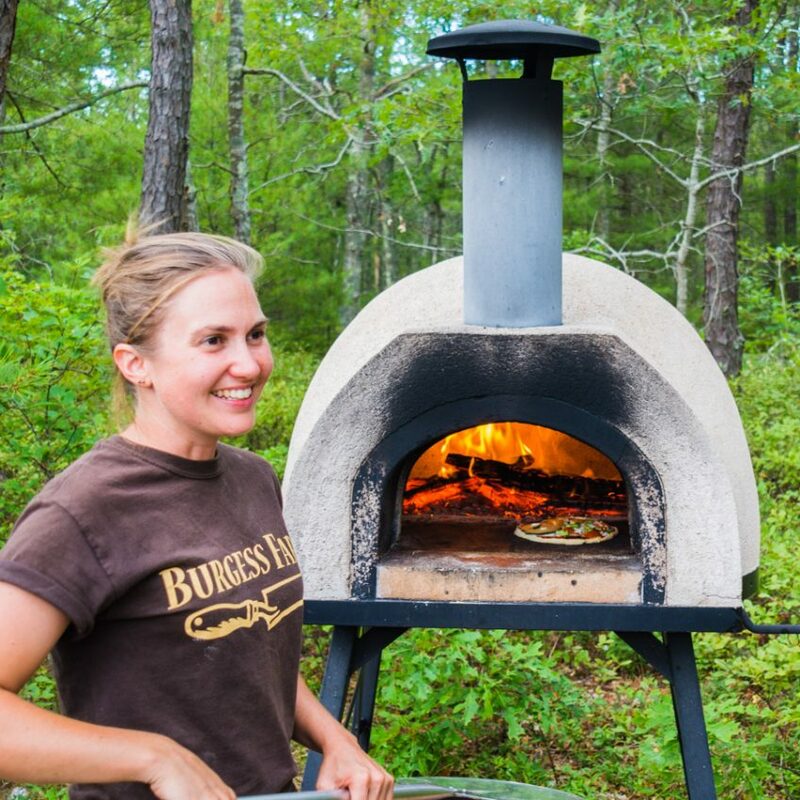 Produce from the garden stays at Burgess, going to farm-to-table offerings such as our popular wood-fired pizza program or showing up in the salad bar in the dining hall. Produce from the larger field is donated to local food pantries through the Grow and Give initiative, which helps to address hunger and food security in our own community. The barn hosts our traditional skills workshop, which is home to woodworking and leatherworking tools, fiber arts equipment, and more. The barn also serves as livestock housing and includes a dairy parlor and a classroom. 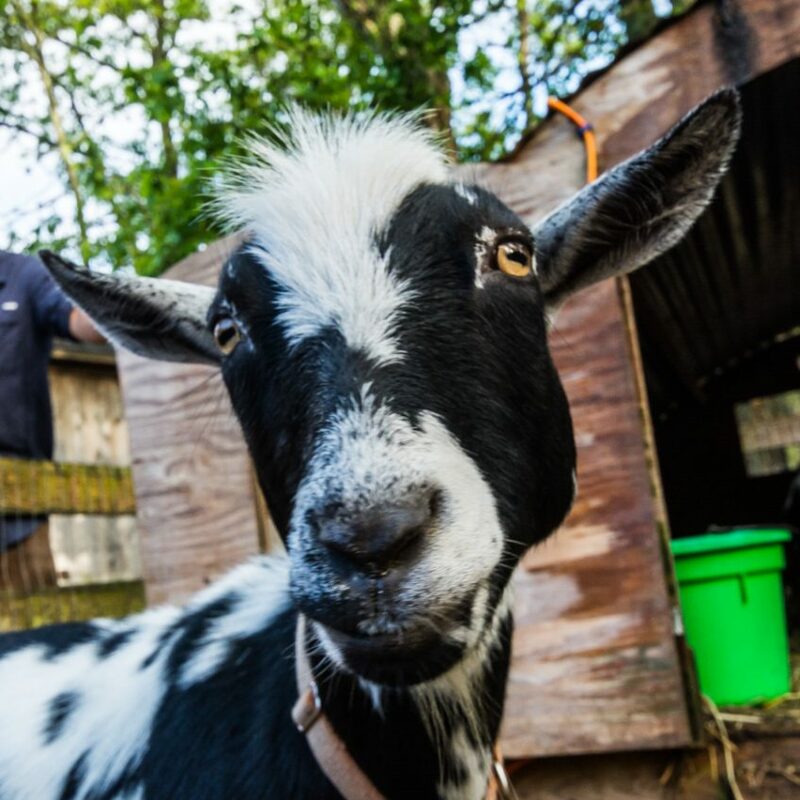 The farm’s goats, sheep, chickens, ducks, rabbits, and honeybees illustrate the important role of animals in sustainable agriculture while also serving as honorary members of our teaching staff! 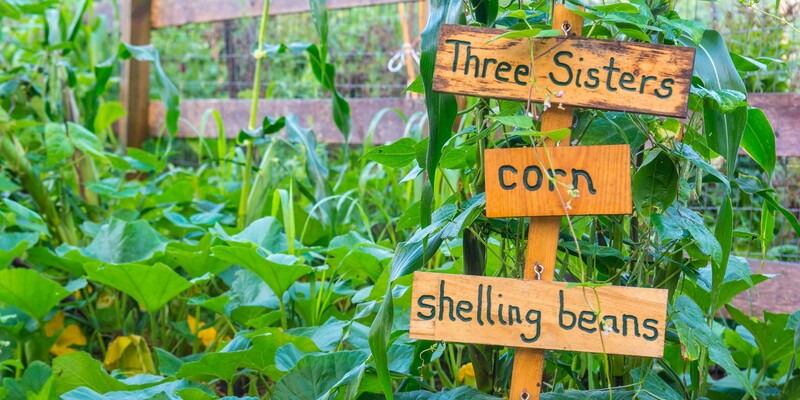 Open-pollinated heirloom seeds saved at Burgess Farm are distributed into the community free of charge through seed lending libraries, hosted at book libraries across the Cape.